Australia is home to one of the coolest rock formations I’ve ever seen. 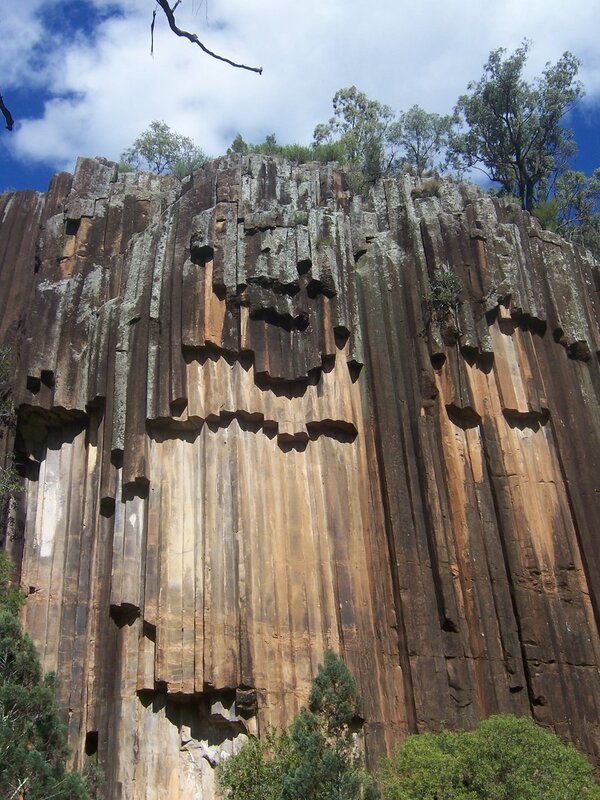 The Sawn Rocks in Mount Kaputar National Park. The Sawn Rocks were formed from lava flow millions of years ago. There is a parking lot pretty close by, but the only downside is they do not allow camping. I wonder if climbing is allowed?